Wow, what a crazy 2011 we have had here at first-time-daddy. As 2011 arrived, we already knew we were expecting our bundle of joy. We had told our family our news, but kept it a secret from everybody else. Although I’m not a superstitious person and I knew that telling people before 12 weeks had passed, wouldn’t have made a difference, we waited anyway. We had our first scan on 18th January and it was truly amazing. To see that little heartbeat on the screen for the first time was amazing and as we left the hospital holding the first of many many pictures of our little baby boy, we couldn’t help but look at each other and smile. I also made a very wise decision in January, to join twitter under the user name father_2_be. 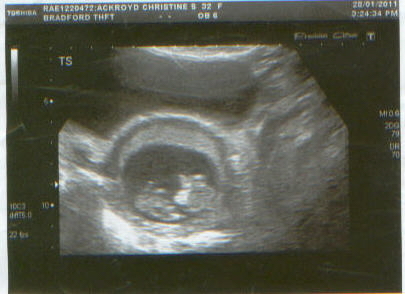 After having the scan on the 28th, I went into work the following Monday with a very big smile on my face. I had worked with the same people for a long time and they knew how much becoming a daddy meant to me. If I remember correctly, I told my boss in a very nonchalant way, that I might need some time off in the coming months for DR and antenatal classes. March came and went and then April followed soon after (As it does). April is an important month. 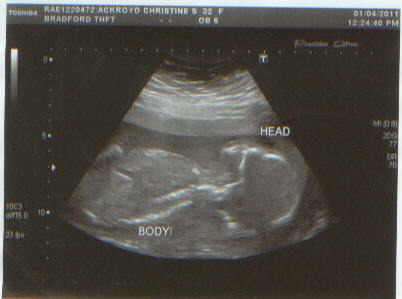 Not only did we have our 2nd scan, but I started this here blog. This blog has brought me many things. It has been a place to ‘Brain dump’ allot of my thoughts. its a been a place for me to make friends and gain advice. It has also brought me into the ‘Blogosphere’ where I have found other amazing blogs and I hope one day, somebody looks at this blog and thinks the same. the 20 week scan was very important. We waited till the 12 weeks scan to tell people and we waited until the 20 weeks scan to start buying ‘stuff’ and decorating the nursery. Looking back now, May and June flew by. It didn’t feel like that at the time, but when your waiting for such a big deadline, it feels like it’s dragging! Then July came and we all know what happened then! BB arrived 5 weeks early. Brought on by a Carbonara and a dose of heartburn. The day is etched into my memory and I hope I never forget it. I sit here now and that feeling of pride I had for my amazing wife and the joy of seeing my beautiful baby boy, healthy and safe in his mummy’s arms. The months that have followed have been awesome. What seems like something happening every couple of days or so. BB has already changed so much. He has really found his voice and is really strong on his legs. Although of course he didn’t understand what the hell was going on, he had a great Christmas, getting lots of presents from family and friends. 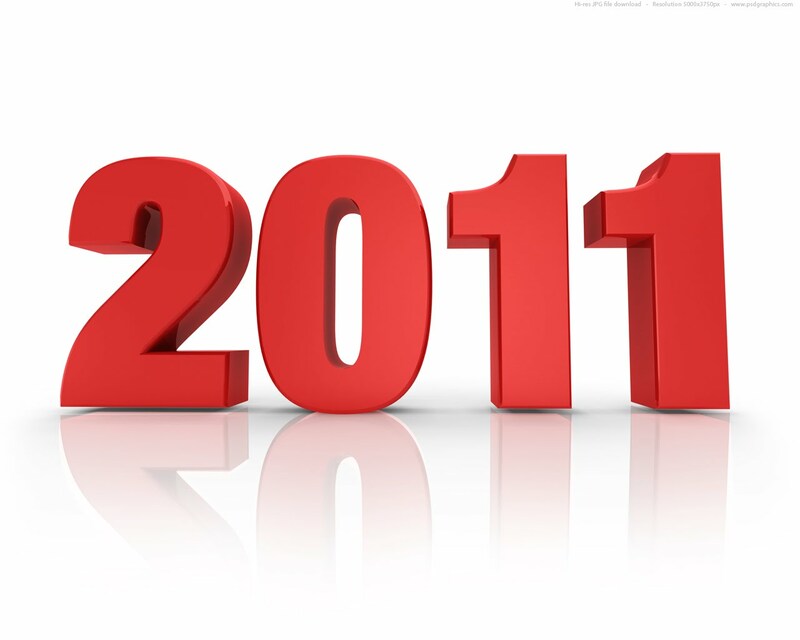 I cant wait for what 2012 has to bring. I am sure there will be the occasional bump in the road, but I also know that whatever happens, with my family behind me I will try and become a better husband and father to my beautiful family. As always thanks for reading and I would like to wish you and your family a very happy 2012.